The camp has started its work! 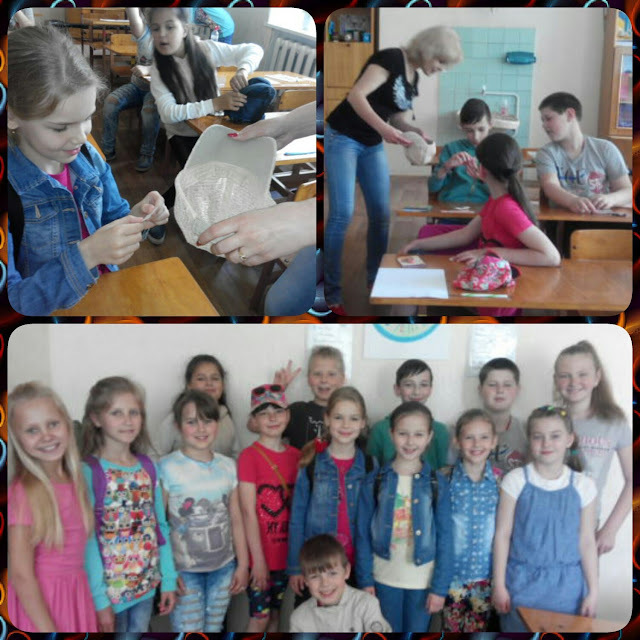 I am pleased to welcome you in our summer language camp. Інформація про мовний табір "We are friends" знаходиться на сторінці "Summer Camp-2017"